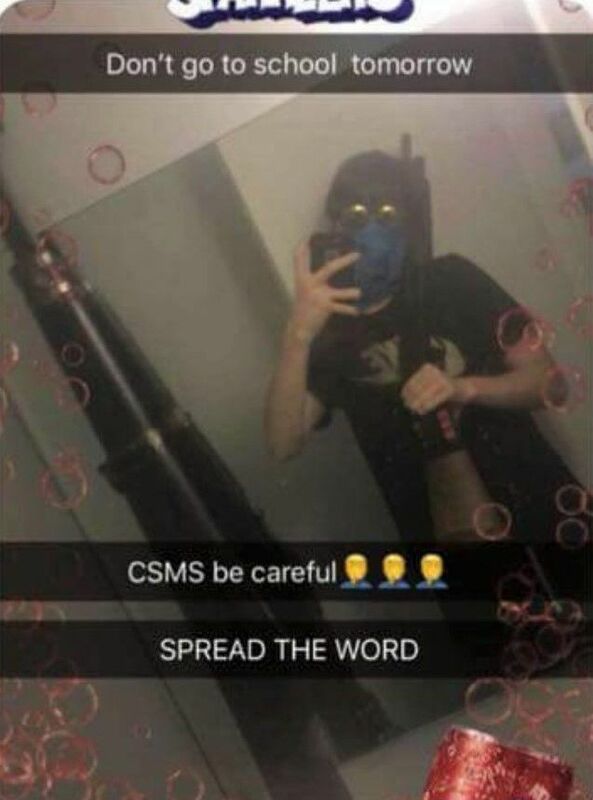 Additional security was in place Thursday morning after a teen made a threat on Snapchat Wednesday night to shoot up Citrus Springs Middle School. Citrus County Sheriff’s Office detectives quickly identified the suspect holding the gun and arrested the 16-year-old who attends Lecanto High School. The student, Conner Nee, gave a full confession about his involvement. He was charged with one felony count of False Report Concerning the Use of a Firearm. According to reports, detectives recovered the firearms he was holding in the social media post. Additionally, detectives arrested the boy’s mother, 49-year-old Nancy York. 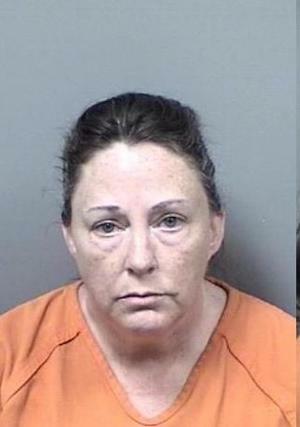 She was charged with one felony count of Tampering with Evidence. Detectives said York attempted to hide the weapons Nee had in his possession. Detectives said that during the interview with Nee, he smiled several times as if he did not care about what he had done. Parents said that while they were grateful that the teen was arrested, they were outraged that the school did not immediately notify parents.